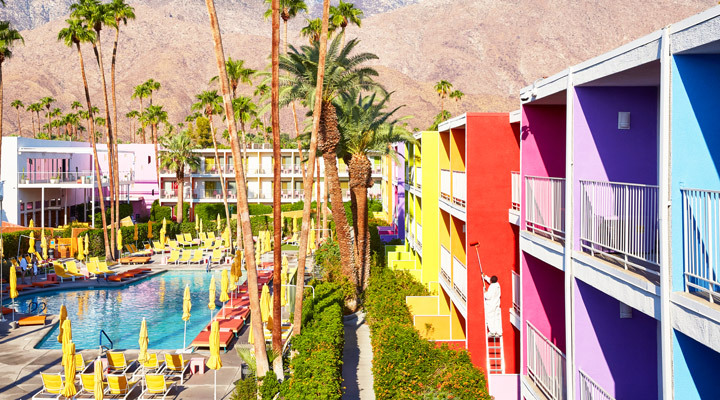 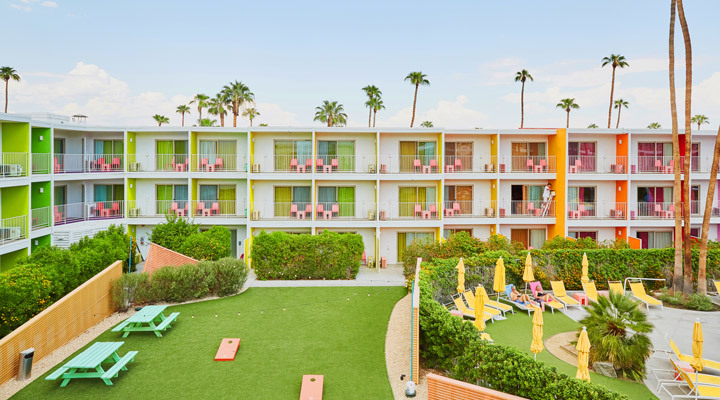 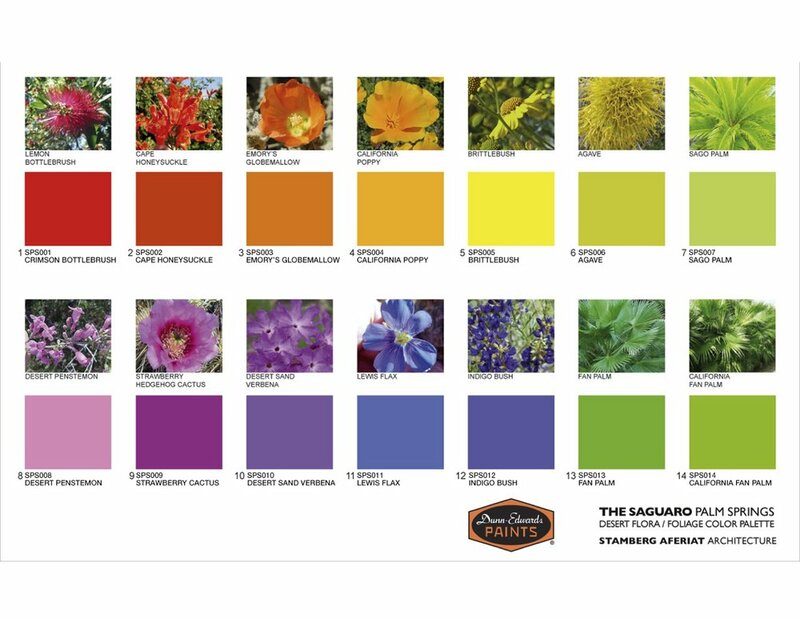 New York based architects Peter Stamberg and Paul Aferiat originally designed the hotel with the vision of matching the fourteen hues to fourteen local plants and wildflowers native to California’s Colorado desert. 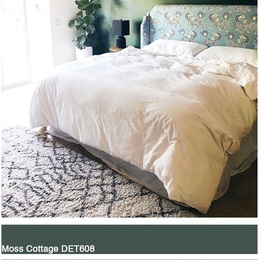 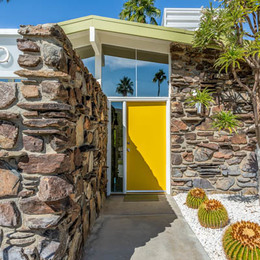 According to Stamberg, “For most of history, color was an important part of the built environment. 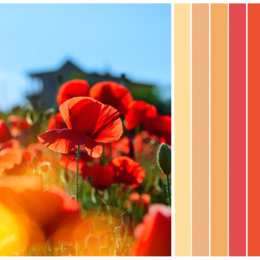 Chromophobia (the fear of color) is a fairly recent phenomenon. 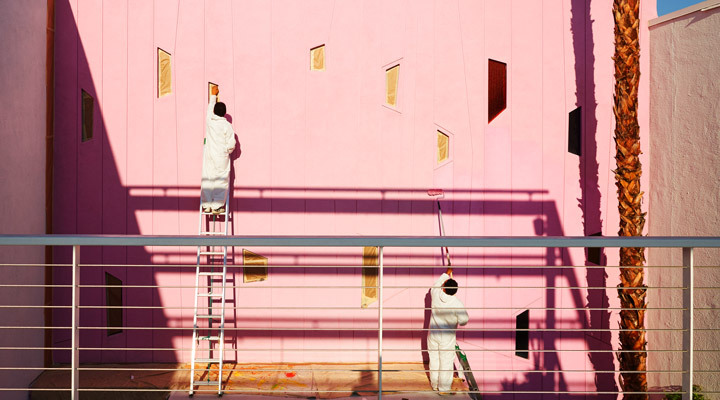 As the built environment became more neutral, the joy that color brings was lost." 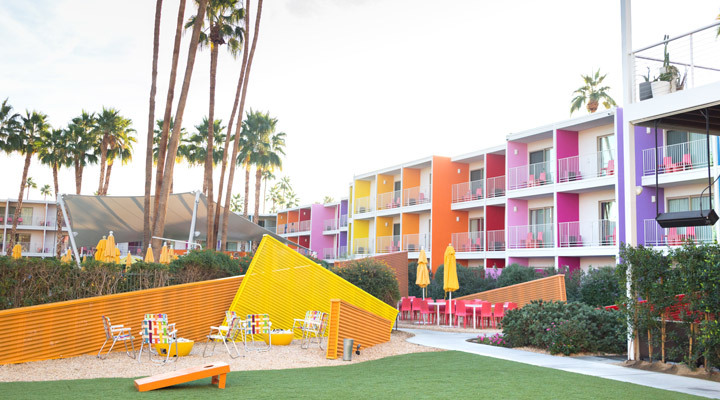 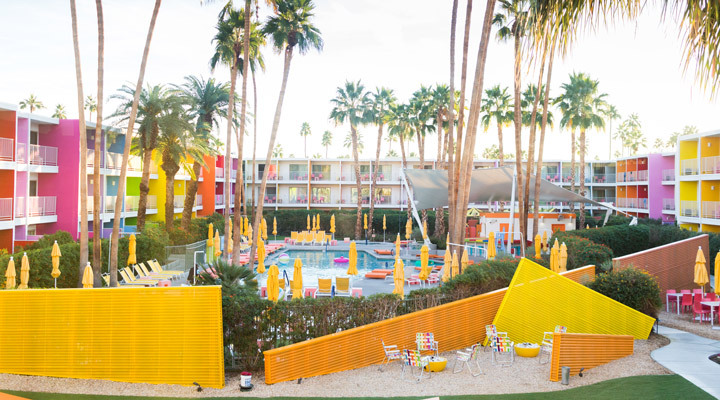 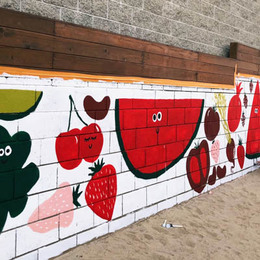 "When we were commissioned to design the Saguaro, it seemed only natural to use the colors of the desert, the indigenous wildflowers that bloom every year, to bring joy of color back to Palm Springs,” he said.